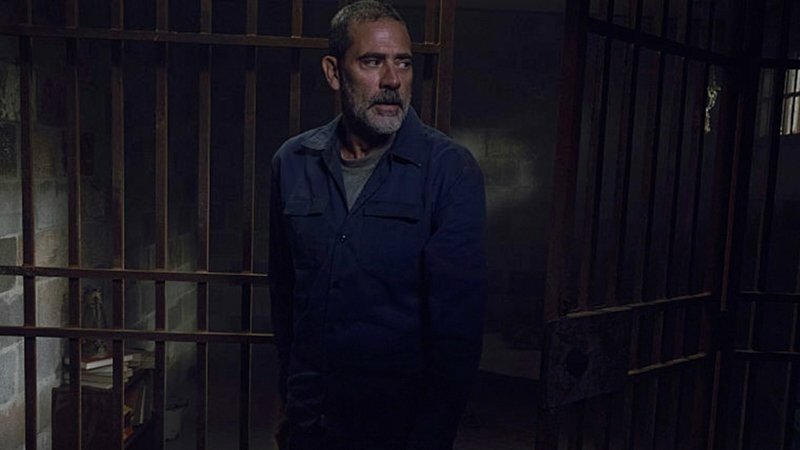 Jeffrey Dean Morgan (The Walking Dead) will be reprising his role as Sam and Dean Winchester’s father John Winchester in the upcoming 300th episode of Supernatural, IGN has confirmed. Morgan was last seen on the series in the Season 2 finale. The actor has long said he would love to return to the show, but fitting in a return has proved challenging with his busy schedule. Morgan currently stars as Negan on AMC’s The Walking Dead and has recently worked on movie projects like Rampage and the upcoming drama Walkaway Joe. Dabb has said that the milestone episode will be a love letter to the show and to the Winchesters. He explained during the Supernatural pressroom at SDCC that we’ve never seen what the citizens of Lebanon, Kansas — where Sam and Dean live — think about these two guys who “come to the bar” and who go “to the laundromat but their shirts are covered in blood.” Basically, the episode will be about Sam and Dean told through the eyes of outsiders. 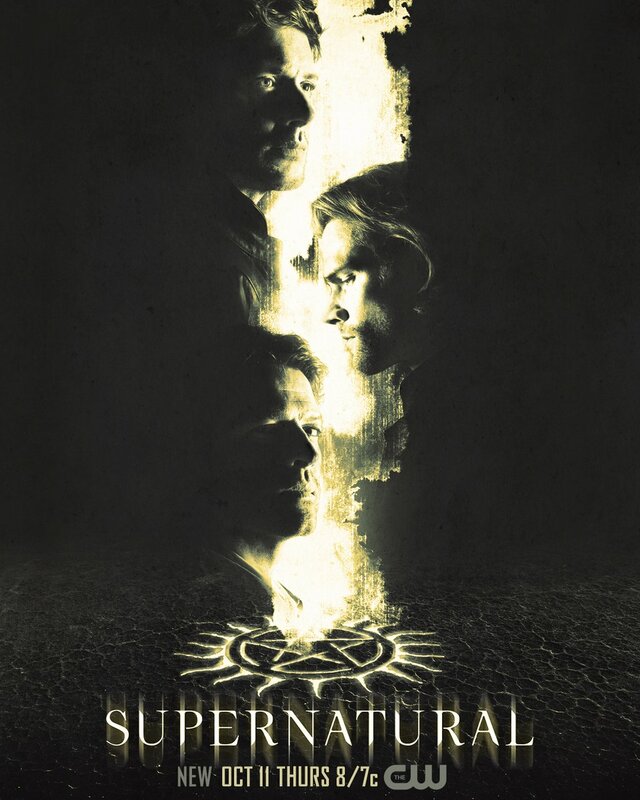 The post Jeffrey Dean Morgan Returning to Supernatural for 300th Episode appeared first on ComingSoon.net.